We are very excited about this debut release from Time4Tale, deep house duo from Pula, Croatia. The original track is exciting, deep and bouncy with catchy vocal and bass line that makes you wiggle. 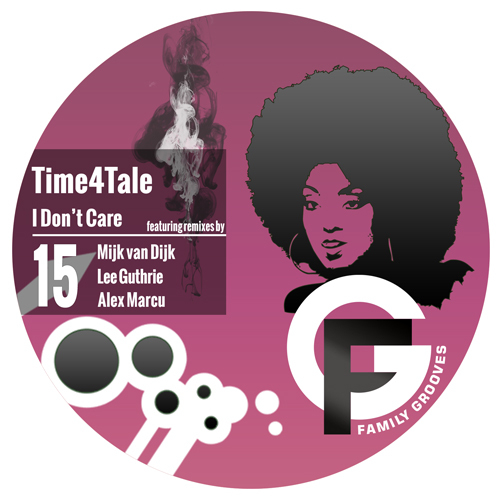 To spice it up even more, we have added an outstanding Mijk van Dijk remix in Boogie House style and two excellent Tech House remixes by top notch producers Lee Guthrie and Alex Marcu!